Agate gemstones are a microcrystalline structure which are often found in metamorphic and volcanic rocks. It’s a finely grained and a variety of banded Chalcedony, belonging to the Quartz stone family and is characterized by its varied bright colors, and its fine, beautiful grain. It forms very gradually, over millions of years and because of the ways in which agate pieces are formed, every single piece is completely unique. For centuries now, the precious stone agate has been known as a powerful healer, a bringer of good fortune and wealth. Agate mineral has been known and widely regarded around the world for thousands of years, for its diverse range of benefits and healing properties. This gem has a long history, with discoveries of certain amulets and other ornaments dating right back to ancient times, including Greek and Egyptian civilizations, who utilized the stone for lapidary, mounted in gold. Agate's most noticeable properties-overall are balancing yin & yang energy, courage, protection, healing, and calming. The mystical Agate Power provides a calming effect during times of stress and when dealing with difficult situations. It has been known to give courage, emotional strength, increase self-confidence and alleviate fears. 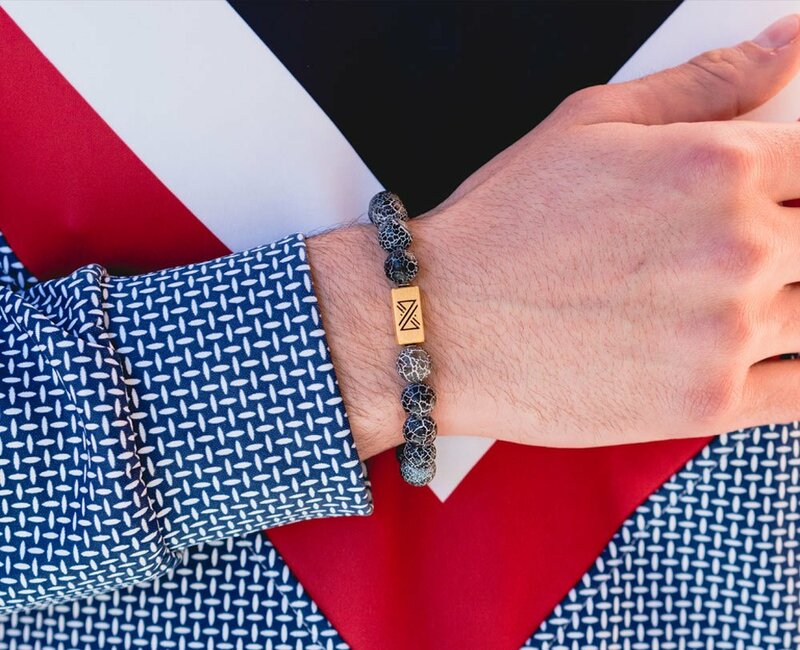 It’s generally known as the stone for self-expression, creativity, health and good fortune. Artists and writers have used agate to enhance creativity and it is deemed especially protective for children, thus, are agate gemstone benefits. Considered exceptional for balancing physical and emotional energy, agate stone beads in jewelry such as bracelets and rings are particularly favored by men and women to harmonize yin and yang, the positive and negative forces in our universe. Every gemstone agate pendants are a great choice for a new piece of jewelry because of their mystical and historical properties as well as their physical and scientific properties. In many cultures, it’s even thought to offer protection. Jewelry containing the stone agate was thought to protect the wearer from bad dreams or uneasy minds. Wearing an agate stone bracelet is believed by some to help to ensure that the wearer will have calm and stress free days. 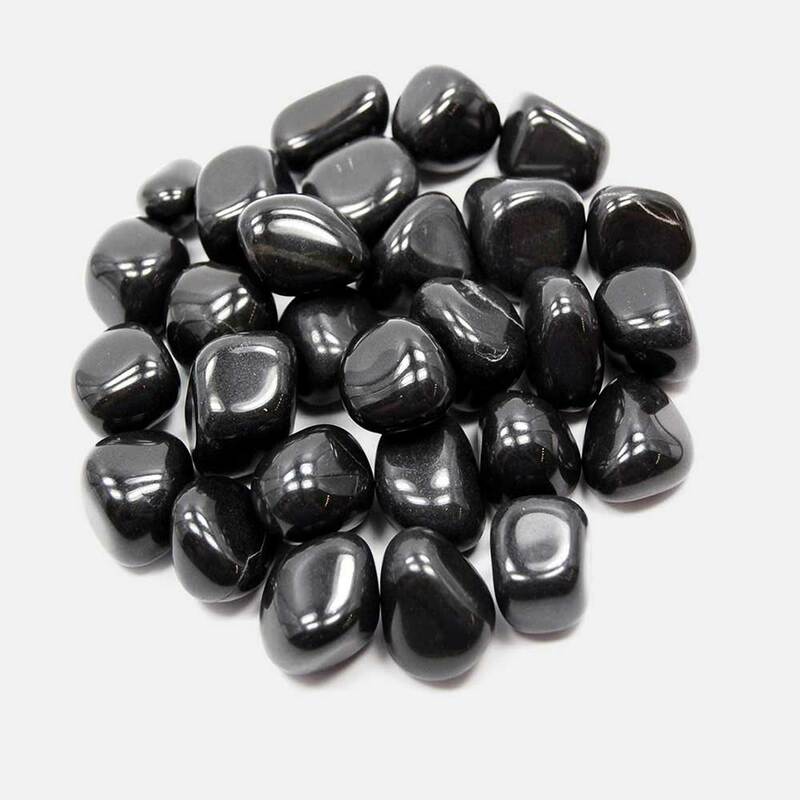 If you are looking for spiritual balance and connect between the heavenly and earthly chi forces, then a black agate bracelet is for you.